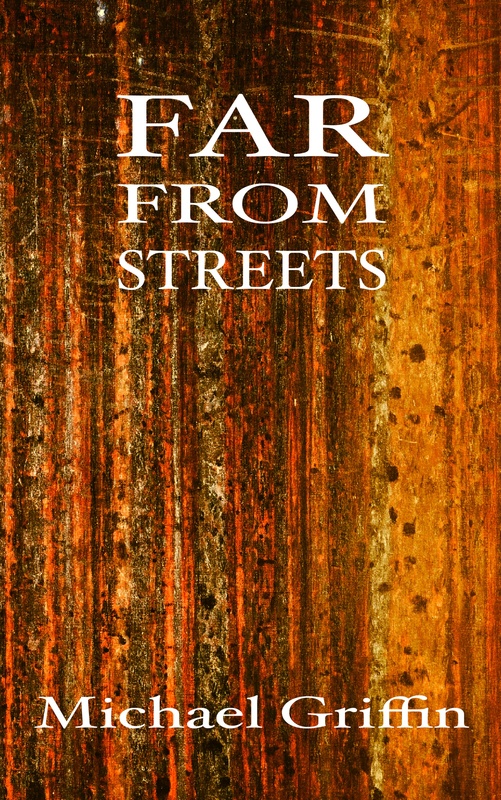 Far From Streets, my upcoming novella from Dunhams Manor Press, has sold out in the pre-order stage. My sincere thanks to everybody who ordered a copy! 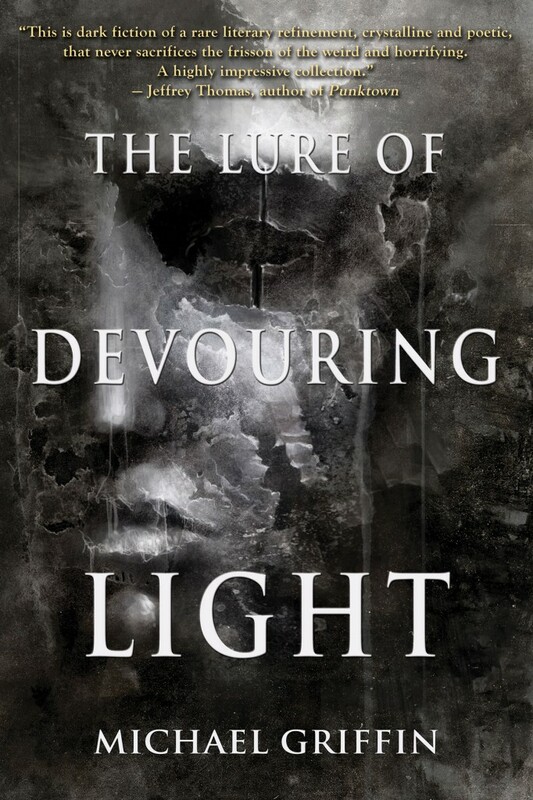 Once the book is published, I look forward to having a few copies of my own to give away, and maybe even sell one or two to people who ignored my too-frequent reminders about the book until it was sold out. In other writer-ish news, I’m currently working on finishing up the last two pieces that will go into the collection I’m assembling. When the collection is finished and has found a home, naturally I’ll trumpet this information widely and often.